Two Florida men are attempting the world’s longest trans-Atlantic voyage in a flats boat to raise money to help fallen Marines. Ralph and Robert Brown kicked off their 6,200-mile trip from Tampa, Fla., to Germany. 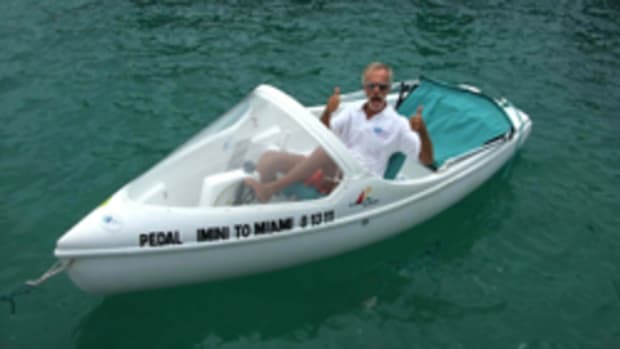 The pair made the Guinness Book of World Records in 2007 using a flats boat to get to Bermuda.